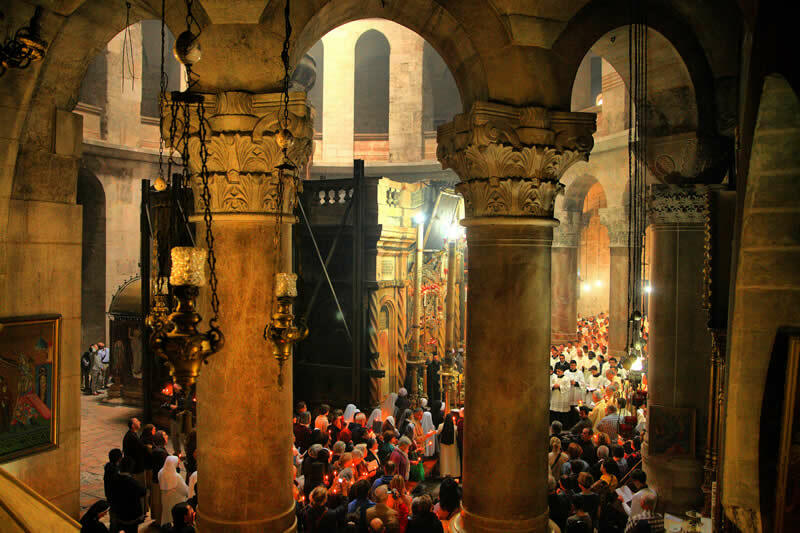 Here is where you can find all the Christian Holy Land events of the month, as well as months ahead, so you can plan when to visit or know what events will be happening while your touring the Holy Land. It’s easy to look up. You can see the list of upcoming events or browse the calendar on this page to navigate to month, year, and date of your choice. If you’d like to add a Christian event to our calendar, simply contact us with event details. Select upcoming Holy Land events from list or browse calendar. Experience our special tour events to the famous Oberammergau Christian Passion Play.